When it comes to getting into a top college or university, six letters can spell all the difference in the world to students, “A-C-T” and “S-A-T.” The professional staff at The Student Connection helps students prepare for college entrance exams, including the latest versions of the SAT and ACT college entrance exams. 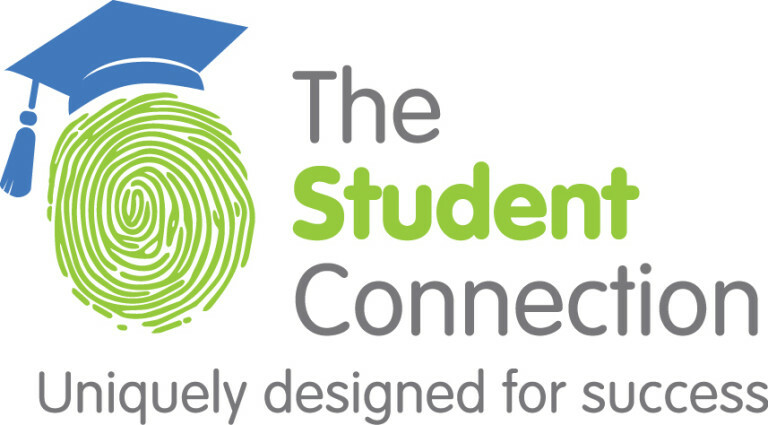 To help students maximize their performance on these national college entrance examinations, The Student Connection has developed a series of programs that combine the expertise of professional educators and accredited neuropsychologists. Customized for each individual, the program measures each individual’s strengths and weaknesses in the subject areas, such as English, reading, mathematics, science and the essays and writing components. Before making a recommendation based on which test to take, we look at the differences in difficulty and content based on the test taker’s strengths and abilities. Among the keys to success are preparation, confidence and know-how that comes from professional instruction and directed practice. While there are no guarantees, students who apply the principles they learn will see their efforts translate into a noticeable improvement on test scores. Every year, parents and students struggle with the decision over whether the SAT or the ACT would best help the students get accepted into their dream school. In the past, there was a clear distinction between the two tests, but in March 2016, the dividing line will become hazy. This is because SAT test writers have completely redesigned the test so that it more closely resembles its competition.